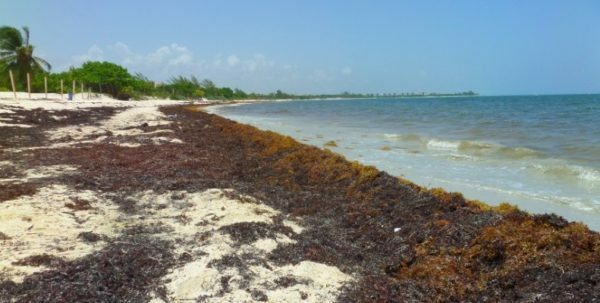 PLAYA DEL CARMEN — Carlos Gosselin Maurel, president of the Cancun Hotel Association (AHC), said that satellite monitoring by the University of Galveston, Texas, “is investigating” a huge seaweed detachment from the Sargasso Sea “that could be causing” the brutal influx of sargasso to the shores of Playa del Carmen. At the beginning of the I Sustainable & Social Tourism Summit, which aims to disseminate, update and exchange knowledge about sustainability, solidarity and social responsibility in the sector, the hotel leader acknowledged that the situation is worrying. Last weekend, the new Talofite accumulation began on the shores of Playa del Carmen, which, for the third consecutive year, are affected by the seaweed, a situation that also causes loss of tourism services and affects the image of beaches. Dump trucks enter and leave full with the dead plant, while personnel from the Federal Maritime Ground Zone (Zofemat) and volunteers work to remove the vegetation, which weeks ago began to arrive in smaller amounts, but since the weekend has increased dramatically, he said. 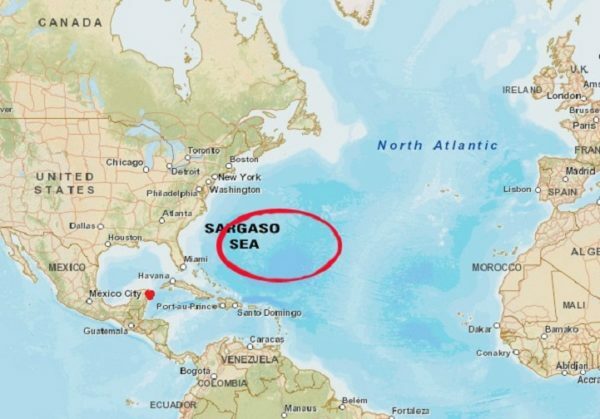 One version says that “there is a very strong and important algae detachment, very large, in the Sargasso Sea — almost five thousand kilometers from the Mexican Caribbean — but until today we do not have it located, although satellite technology of the University of Galveston is being used,” he said.